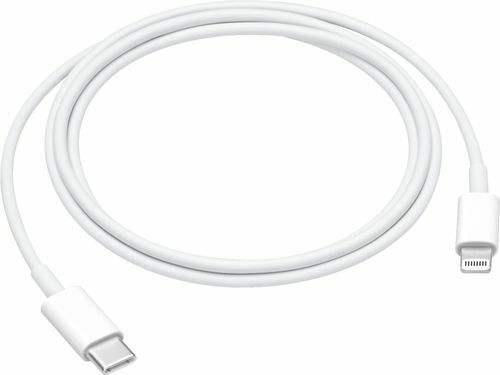 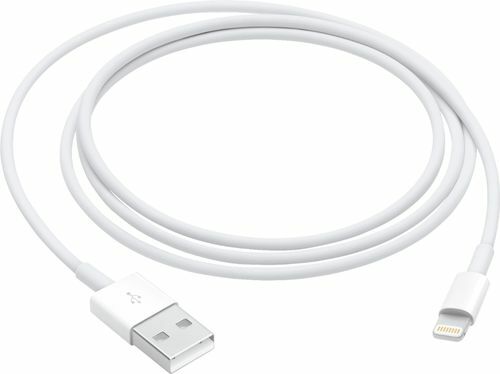 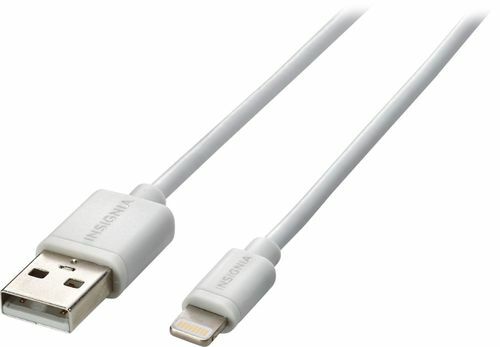 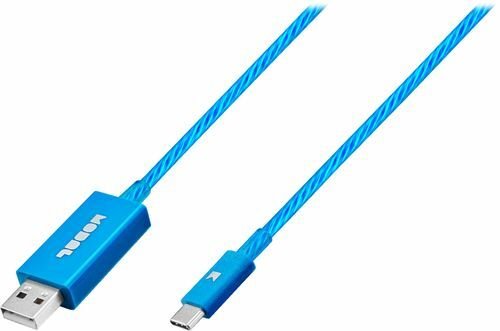 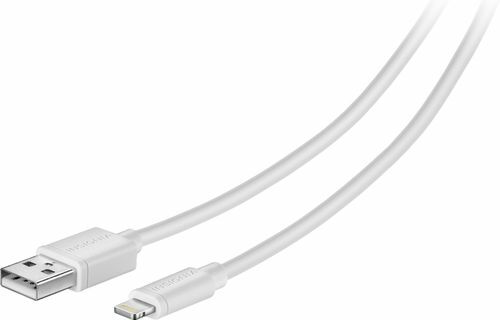 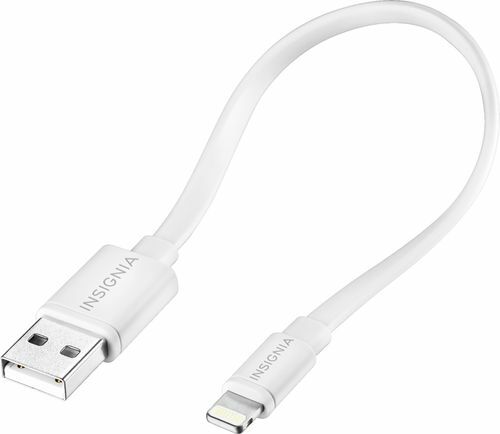 Only at Best Buy Ensure your compatible Lightning-enabled Apple® devices are charged and ready to go with this Insignia™ NS-8A5 3' charge-and-sync cable, which feature a slim profile that enables use with most cases. 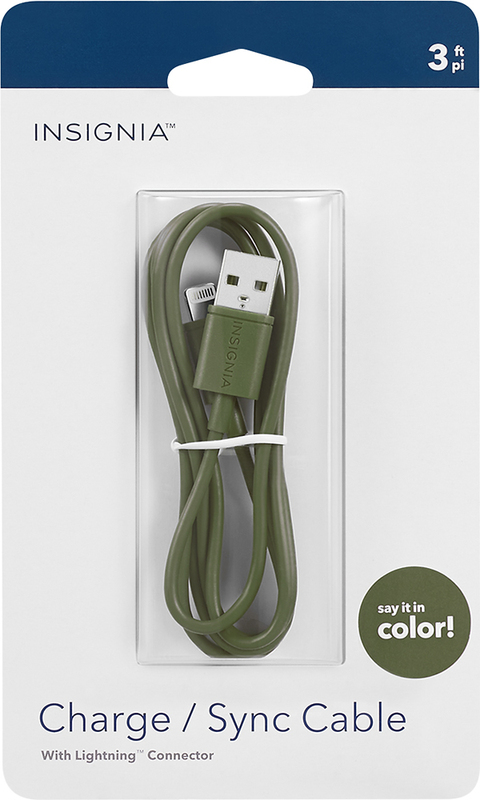 The PVC jacket offers durability. 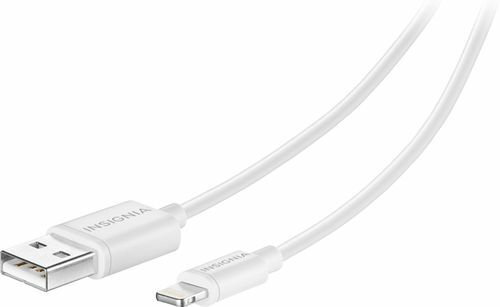 FeaturesCompatible with select Apple devices Including iPhone® 5, 5c, 5s, 6 and 6 Plus, iPad® with Retina, Air and Air 2, iPad mini, mini 2 and mini 3, iPod® touch 5th generation and iPod nano 7th generation. 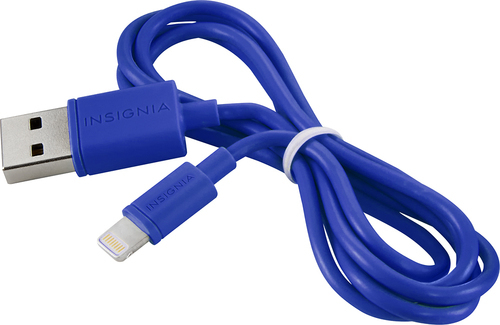 PVC jacket material Offers durability. 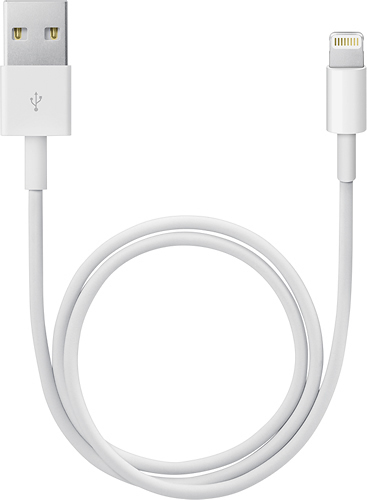 Slim profile Enables use with most cases. 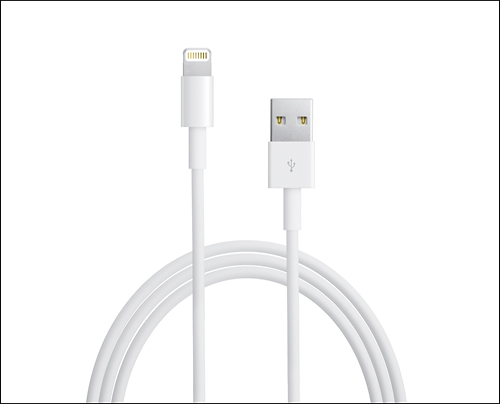 3' length Gives you flexibility with minimal tangling.